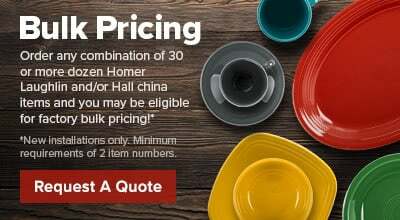 Complement your most popular appetizers, entrees, sides, and desserts with delectable sauces served in the Hall China 3710AWHA ivory (american white) 1 oz. round china ramekin. It features a smooth round side with an oversized rim for added visual interest. Each Hall China 3710AWHA 1 oz. 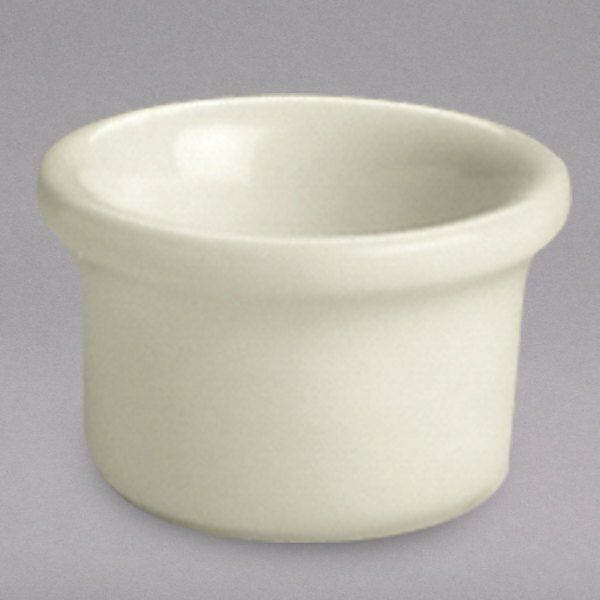 round china ramekin is designed to provide the best heat and cold retention available so sauces, salad dressings, and whipped butter stay fresher longer.